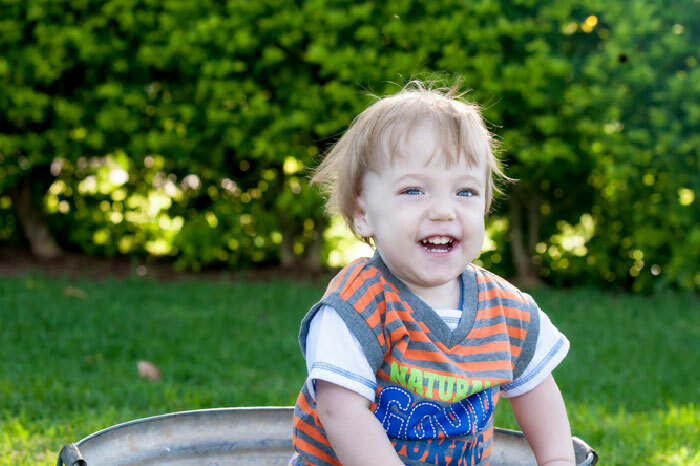 In June 2013, 9-month-old baby Connor made history in South Africa when, as the youngest patient, he received a piece of his mother’s liver through the pioneering living donor liver transplant procedure at WDGMC – a procedure that saved his life. Parents Wayne and Annabel, like most parents, started a family with the hope that their children would be healthy. 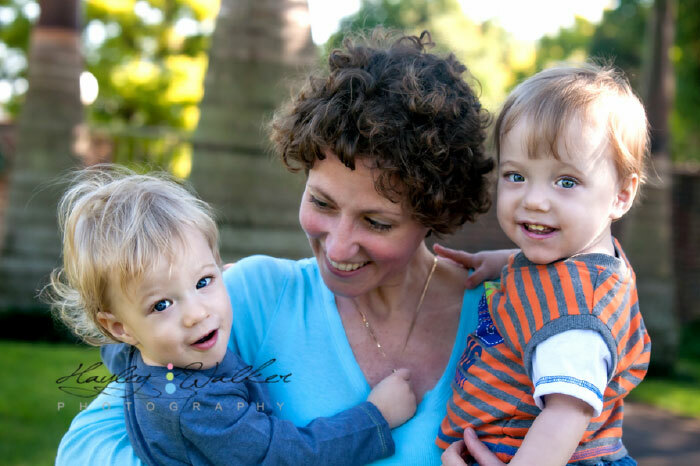 It was not long after the birth of their twin sons, Connor and Keegan that this hope was shattered by the devastating news that Connor had been born with the rare condition Biliary Atresia and desperately needed a liver transplant. Desperate to help him and after many months of treatment in Durban, Wayne and Annabel travelled to Johannesburg to the WDGMC Transplant Unit to meet with the team of doctors that had only 3 months earlier introduced the only living donor liver transplant programme available in the country. After a battery of stringent tests it was concluded that Annabel was a donor match for Connor and the highly specialized transplant surgery, lasting 9 hours and involving 6 surgeons went ahead. The liver is the only organ that regenerates. A piece of liver can be taken from a living donor and placed into a living recipient. 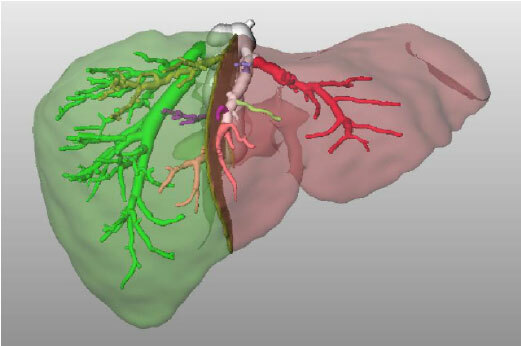 The liver will grow within the recipient and the piece taken from the donor will grow back again. The piece left behind then regenerates. The Centre has performed this procedure from adult to child and from adult to adult. A Living Donor Liver Transplant is not intended to replace conventional organ transplant procedures, but instead to serve as an alternative to those who cannot afford to be put on the waiting list. In the same way, the success of these surgeries will hopefully motivate individuals to consider this option as it will take significant pressure off the organ donor waiting list. Today over 16 months later Connor is doing unbelievably well. Between constant smiles and laughs he has caught up developmentally with his twin, Keegan, and loves eating and riding his bike fast. “His progress is remarkable considering that he hasn't even been out of hospital for a full year yet”. “We were so grateful to have landed up at WDGMC at the perfect time, where the opportunity was available to do something to save Connor’s life. I was struck by the amazing team approach at WDGMC. Alison Lang, our fantastic dietician, the doctors, nurses, physio and catering staff, all the way to Dr Sue Tager the CEO, who even gave Wayne a lift to the airport!